Litecoin is the second after the Namecoin hard fork of Bitcoin and differs from it not so much. We suggest knowing all about LTC today. 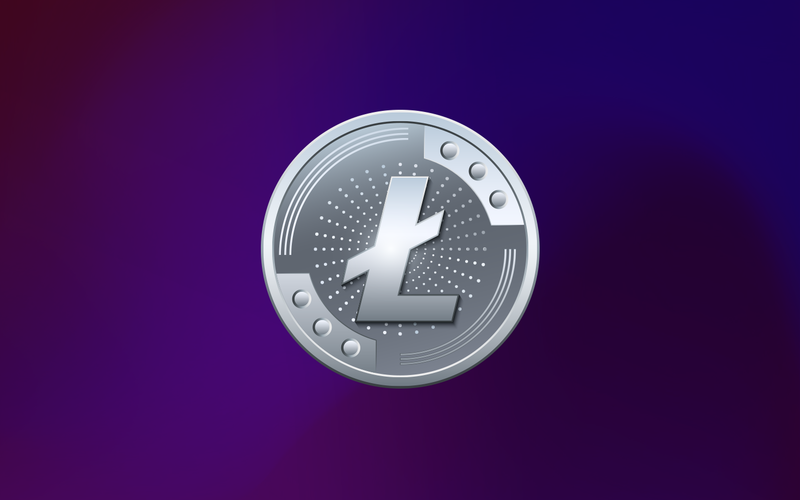 We are curious not only about formal Litecoin (LTC) price forecasts, but also insider community information and details about key LTC figures.